Address: 22 Chaoyangmen N. St. 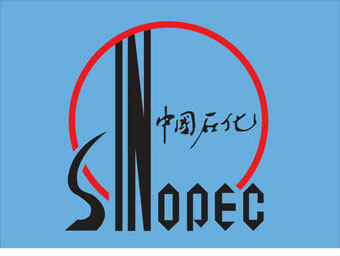 The China Petrochemical Corp., known as Sinopec Group, was hammered by high oil prices in 2008. Earnings fell by 53%. Sound odd? Sinopec is Asia's biggest refiner of oil, and supplies 80% of China's fuel. So a rise in oil prices makes it costlier for Sinopec to buy oil before converting it to fuel. 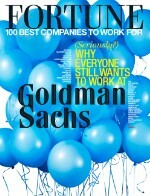 Expect that to change in 2009. Since the 1950s, Chinese government rules have prevented Sinopec and other refiners from boosting the price of fuel when oil spikes in an effort to combat inflation. New rules started Jan. 1 call for a market-based system to determine pricing.